5L capacity and 9 compartments, allowing you to carry your belongings along with you. The chest strap fits for most people of different figure. Made of high-quality nylon fabric, durable, ultra-lightweight. With reflective stripe more safety for your night cycling. 9 pockets includes first aid information, cellphone, water bottle, water bag pockets and more. Adjustable shoulder and chest strap fits for chest circumference within 68-130 cm. 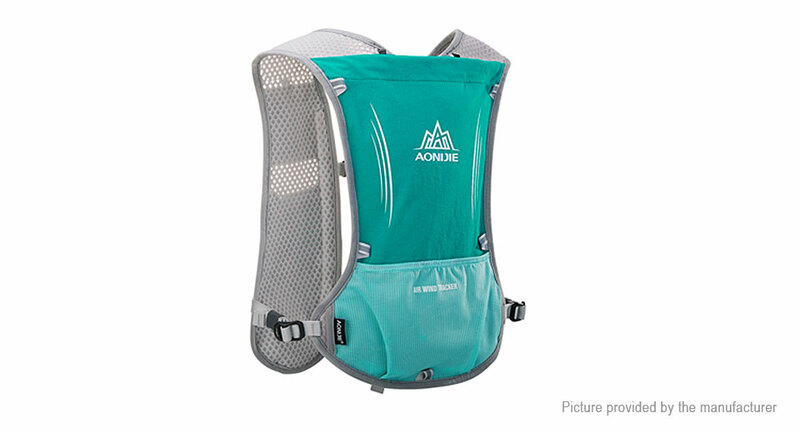 Can be widely used in cycling, hiking, climbing and other sporting activities.